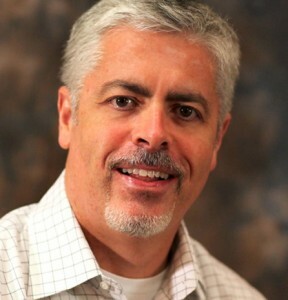 YCD Multimedia this week announced the appointment of Frank Keith as Senior Sales Executive at YCD USA. Frank brings with him over 14 years of experience as senior business leader and VP Sales at Symon Communications. In addition to his work at Symon, Frank established his own consulting firm, TKG Solutions, to provide sales and marketing solutions for technology companies. He also served as a business mentor and coach for the Advanced Technology Development Center, where he worked to help establish promising new technology companies. Previously, Frank held business development and management roles at high technology companies, including BellSouth and IBM. Frank holds a BS in Finance from the University of Alabama. He attended the MBA program at Golden Gate University and has earned several professional certifications over the years. This entry was posted on Friday, March 15th, 2013 at 10:08 @464 and is filed under Scuttlebut. You can follow any responses to this entry through the RSS 2.0 feed. You can leave a response, or trackback from your own site.